You can buy products at any UK Tesco store or Tesco direct desk with your Tesco Ecode. When spending instore please bring a paper copy of the Ecode as mobile phone scans cannot be accepted at this time. Also redeemable at www.tesco.com/direct where the gift card payment option is available at the online checkout (excludes online grocery purchases). Available balance is shown on your till receipt or by calling 03450 757757. A credit/debit card is required for online processing and identification purposes. You must be aged 18 or over to use online. Ecodes cannot be redeemed for cash/credit. The card and balance will expire 5 years from purchase or last use. Tesco Ecodes are valuable and should be treated like cash. If lost they cannot be replaced. Damaged, altered or cancelled Ecodes will not be accepted. 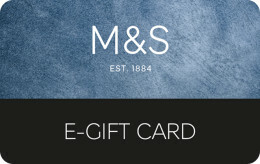 The Tesco Ecodes can only be used on Tesco Direct where the gift card payment option is available at the online checkout. Available balance is shown on your receipt, or by calling 03450 757 757. A credit/debit card is required for online processing and identification purposes. You must be aged 18 or over to use online. Tesco Ecodes cannot be redeemed for cash/credit. The card and balance will expire 5 years from purchase or last use. Tesco Ecodes are valuable and should be treated like cash. If lost they cannot be replaced. Damaged, altered or cancelled Ecodes will not be accepted. Tesco meets the day to day needs of households across the UK , as a supermarket, home store, technology retailer, fashion outlet and much more. With a TescoEcode, anyone can find the perfect present, no matter their style or interests. 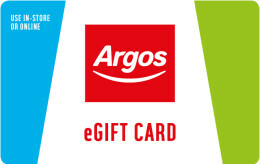 Tesco Ecodes can be used towards the purchase of thousands of products in store, as well as online at Tesco Direct when the gift card option is available at the checkout. From the weekly food shop to home décor and electronics, there’s enough choice to please everybody. Plus, lucky recipients have 5 years to redeem their and when they do, they’ll earn Clubcard points too - it’s enough to put a spring in anyone’s step. 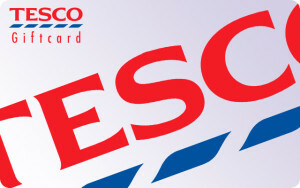 • You can spend your Tesco Ecode card at any UK Tesco store or Tesco direct desk • Simply print it out the PDF and present at the till - you do not need your PIN. Mobile phone scans cannot be accepted. • For convenience, your Tesco Ecode can be cut out and stored in your wallet. • You can spend your Tesco Ecode online at Tesco Direct where the gift card payment option is available at the online checkout. 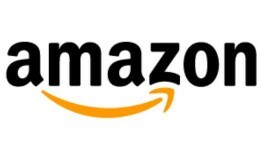 • Select the gift card payment option and enter your 19 digit card number at the online checkout • You will also need to enter your 4 digit PIN number.